Dr. Orin Bloch and his team at Northwestern Memorial Hospital have prepared personalised ’vaccines’ from patients whose brain cancer - in this case a glioblastoma multiform or GBM - had recurred. Standard treatment for GBM is surgery, then radiotherapy and cancer drugs such as Temozolomide or Avastin. Unfortunately, Avastin (bevacizumab) only offers a medium survival increment on average of 11 months. Recruiting 41 patients whose brain tumours had recurred between 2007 and 2011, tissue was removed surgically from the tumour site. From this the scientists prepared a Heat Shock Peptide Protein Complex - 96 (HSPPC-96). This vaccine then helps the body’s immune system recognise and attack the specific brain tumour tissue. 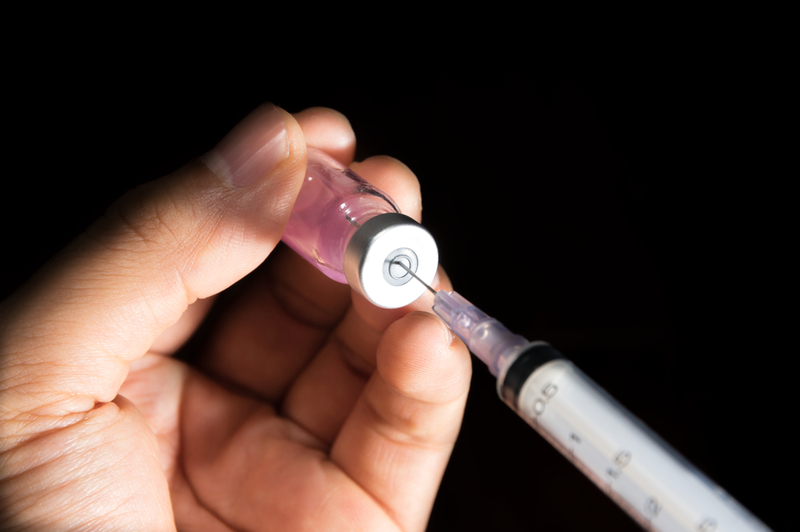 Patients received 6 doses of the vaccine starting 4 weeks after the tumour surgery. Median survival for the 41 patients was 42.6 weeks. 90.2 per cent of the patients were alive 6 months after the treatment, with one third still alive after one year. Research showed no side-effects for the vaccine. A new phase II Clinical Trial is now starting using Avastin plus the vaccine. The research was published in the December 2015 issue of Neuro-Oncology.